Aquaponic Solutions provides consulting services for those interested in entering the commercial aquaponics industry. 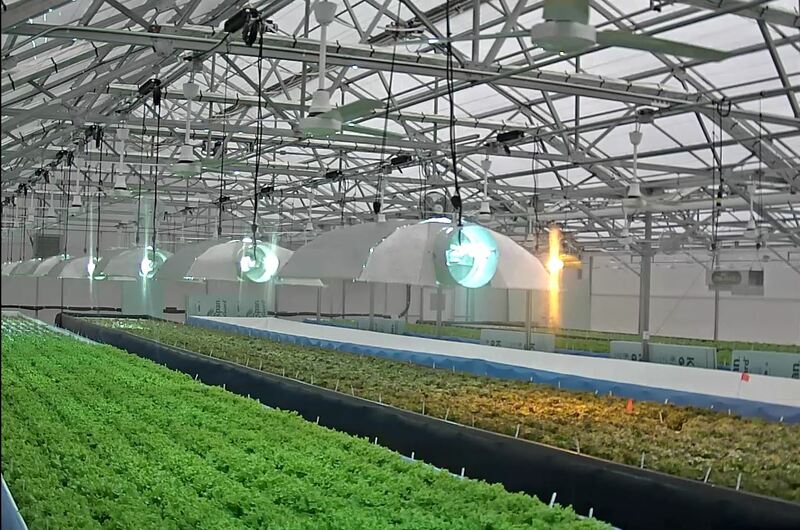 We consult on the full spectrum of commercial aquaponics systems, from small owner/operator commercial systems, to large Commercial-scale, fully integrated systems and "retrofits" to existing Aquaculture and Hydroponic facilities. 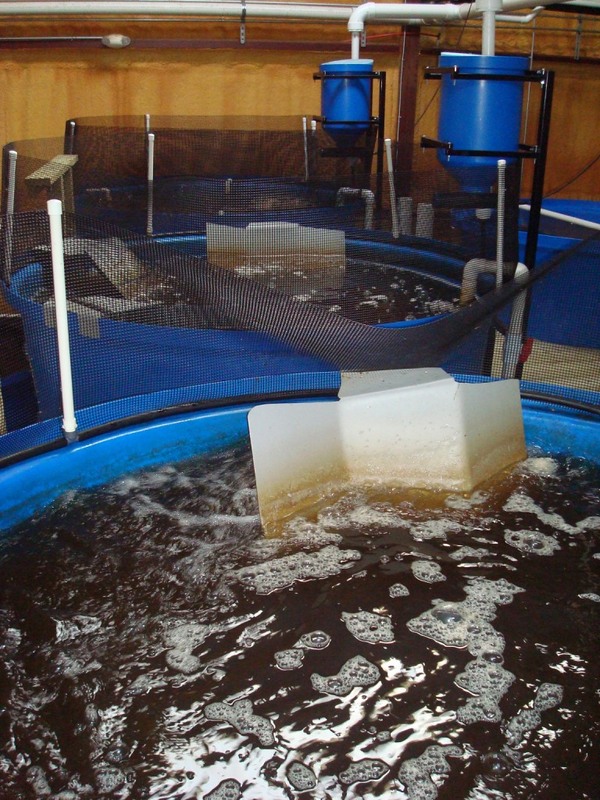 Commercial aquaponic system consulting services can utilise generic, modified UVI-style feeding rate ratios or our unique SYMBIOPONICS™ methodology. If you require consulting services from a company with over 16 years' experience in the aquaponics field, scientific proof of its claims, established engineering experience and knowledge and practical experience with operating and running commercial aquaponics business', then please feel free to contact us at Aquaponic Solutions. - A commercial-scale aquaponic system in King Lake Victoria - Minnamurra Australia. - A pilot-scale greenhouse containing standard NFT hydroponic and NFT aquaponic systems side by side for direct comparison trials. - An aid project to introduce Aquaponics to the Pacific Islands for food security and niche-scale business opportunity. - Release of Version 2.0 of our popular hobby-scale aquaponic system media bed sizing calculator. - Aquaponics training facility at Fiji National University (FNU), Fiji. - An aquaponics learning center the western Kimberley, Western Australia. - Small commercial aquaponics for Australian native foods production in Perth, Western Australia. - SymbiponicsTM commercial scale aquaponics system at Southern Organics in Alabama, USA.